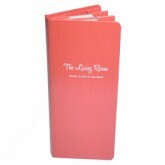 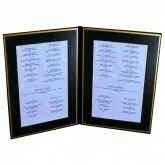 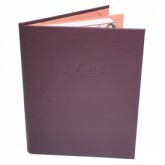 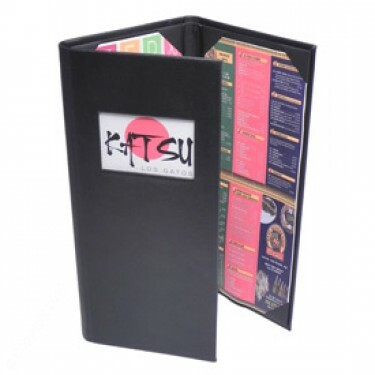 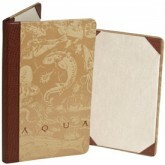 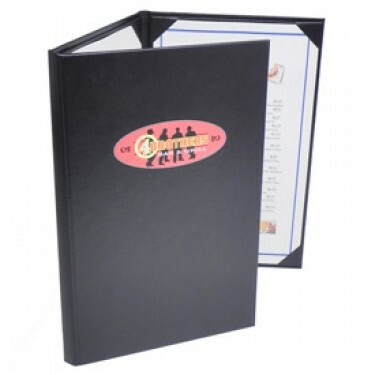 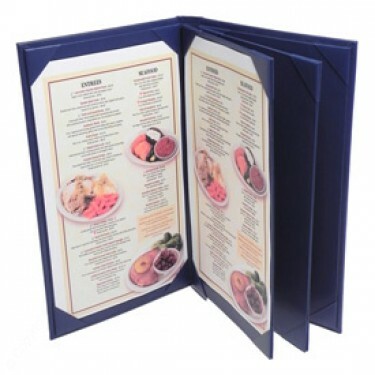 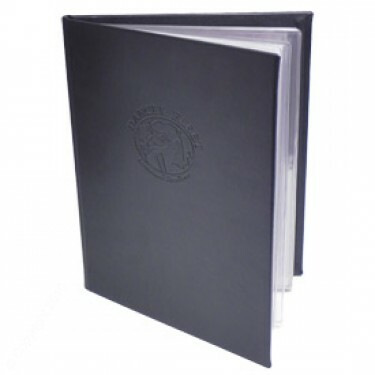 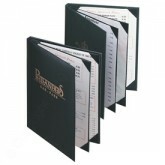 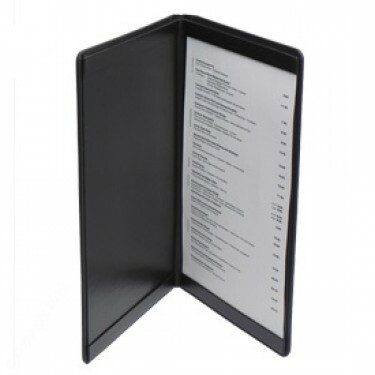 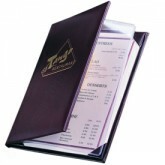 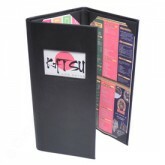 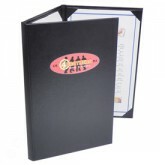 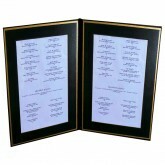 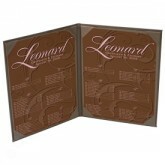 Multiple Panel Menu Covers for presenting your specialty food and beverages. 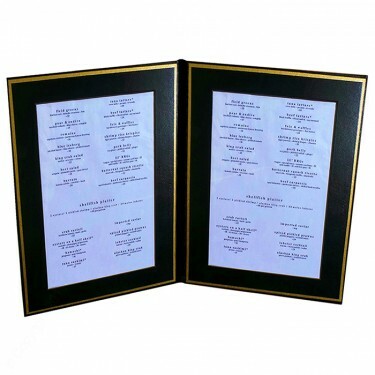 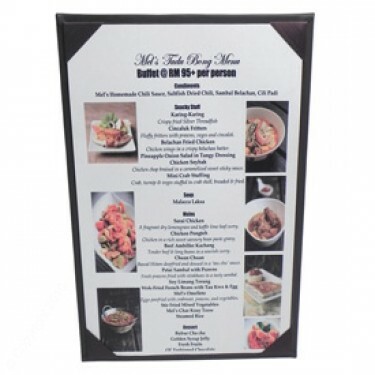 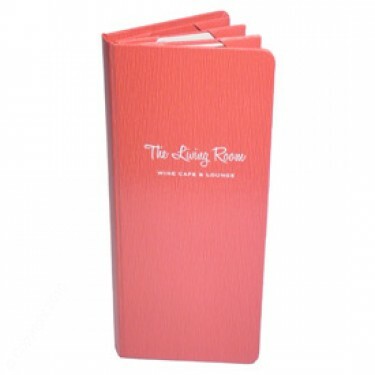 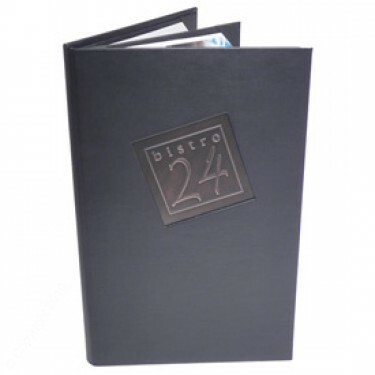 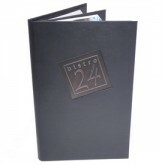 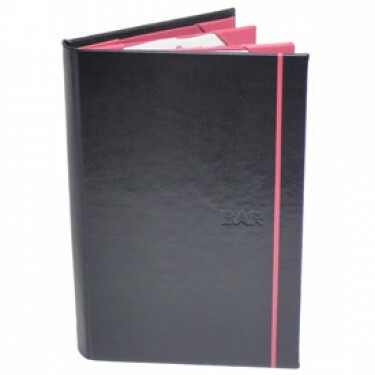 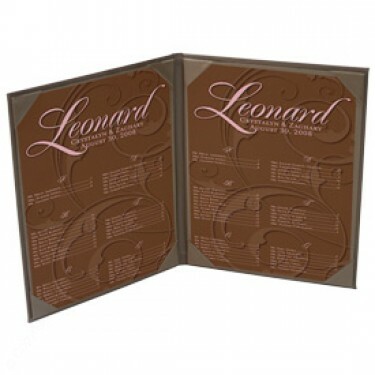 We produce and supply restaurant menu covers, wine multi-view menu covers, country club multiple panel menu covers, multiple panel menu holders or 4 view menu covers. 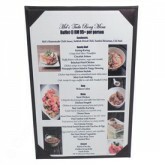 Pocket Menu Covers-Gold Matted Liner Double Panel-8 1/2 × 14"
Pocket Menu Covers-Book Style 4 View-8 1/2 × 11"
Pocket Menu Covers-2 Panel w/Sewn in Protector-5 1/2 × 8 1/2"
Pocket Menu Covers-Three Fold-8 1/2 × 14"
Pocket Menu Covers-Book Style 6 View-8 1/2 × 11"
Pocket Menu Covers-Double Panel-5 1/2 × 8 1/2"
Pocket Menu Covers-Three Fold-5 1/2 × 8 1/2"
Pocket Menu Covers-Book Style 4 View-8 1/2 × 14"
Pocket Menu Covers-2 Panel w/Sewn in Protector-8 1/2 × 11"
Pocket Menu Covers-Gold Matted Liner Double Panel-8 1/2 × 11"
Pocket Menu Covers-Book Style 4 View-5 1/2 × 8 1/2"
Pocket Menu Covers-Book Style 6 View-8 1/2 × 14"
Pocket Menu Covers-Three Fold-8 1/2 × 11"
Pocket Menu Covers-Book Style 6 View-5 1/2 × 8 1/2"
Pocket Menu Covers-2 Panel w/Sewn in Protector-8 1/2 × 14"